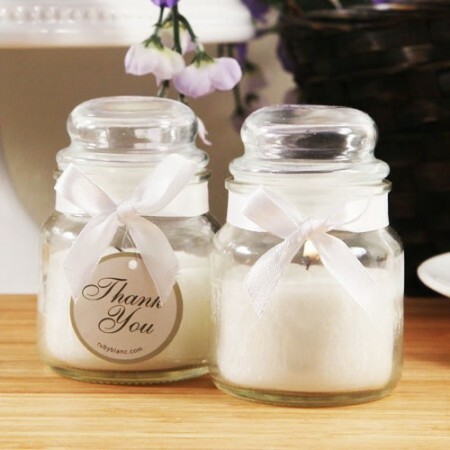 Ready for some unique candle wedding favors? 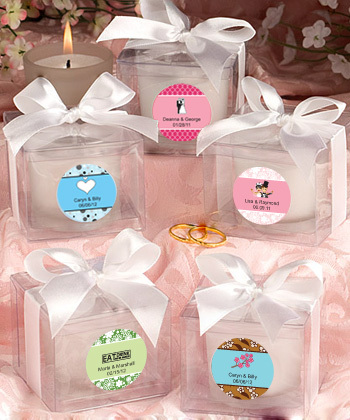 We have a great selection. 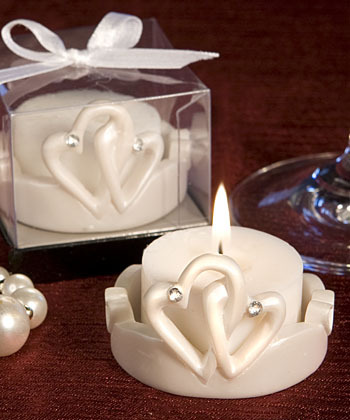 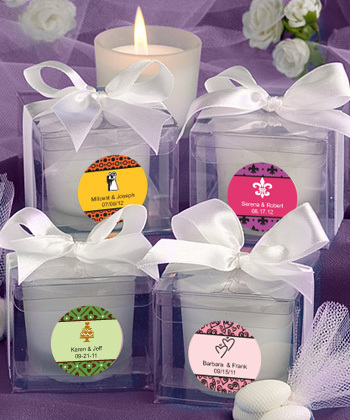 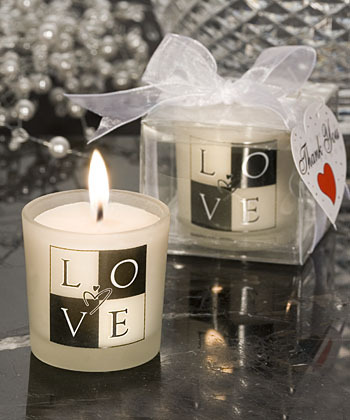 There are so many themes to a wedding and you want great candles to compliment your decor, especially when they are wedding favors. 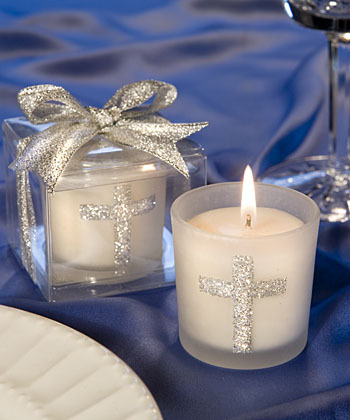 We actively seek out new and unique decorations to enhance your occasion.